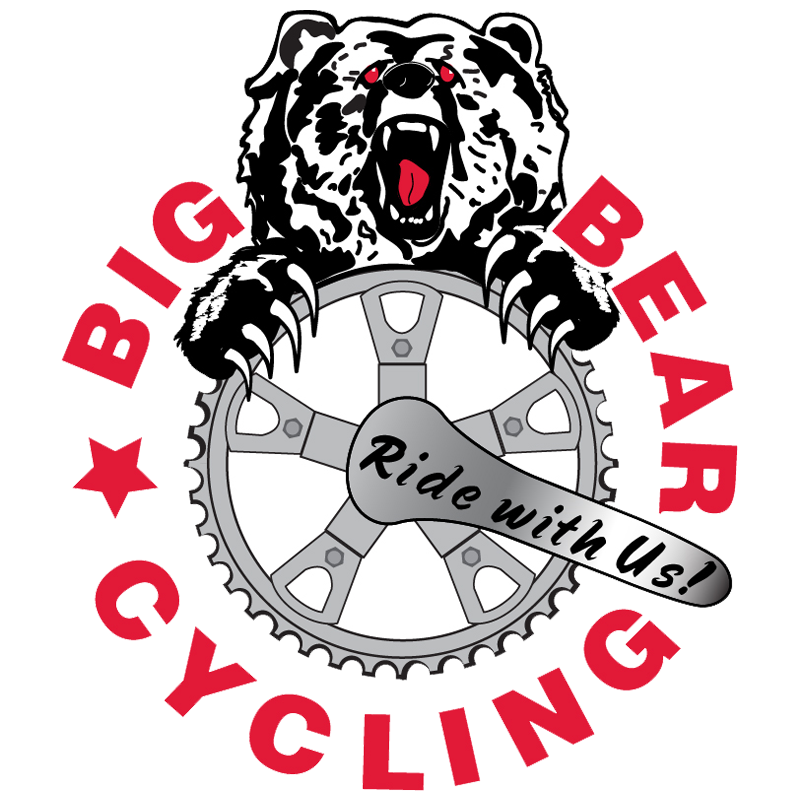 Thank you to all of you who joined us for the Tour de Palm Springs event and a special thanks to the volunteers to helped staff the BBCA booth this year. 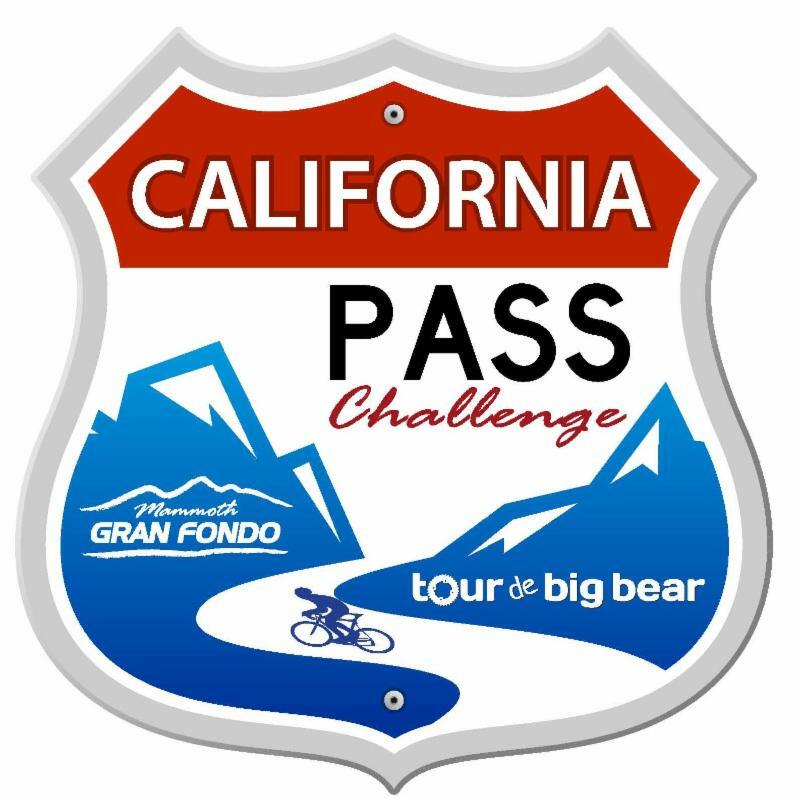 The Palm Springs ride is always a fun weekend and a nice break from the winter weather here in Big Bear. Each month we will showcase one of our featured sponsors in appreciation for their support of the Tour de Big Bear and the Big Bear Cycling Association. This month we are highlighting SIS Science In Sport Nutrition, the leaders in endurance sport nutrition. 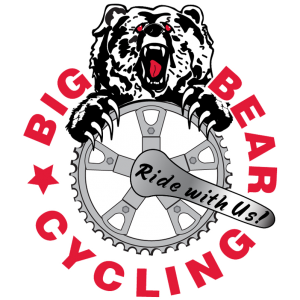 Don’t forget that the Tour de Big Bear early bird registration rates are in effect. Save money and register early! Time to start thinking about dusting off those bikes and #RIDEWITHUS!